Cousins, they are the children we grow up with and call best friends. Cousins, they are like a brother or a sister but you don’t ever feel sick of them. 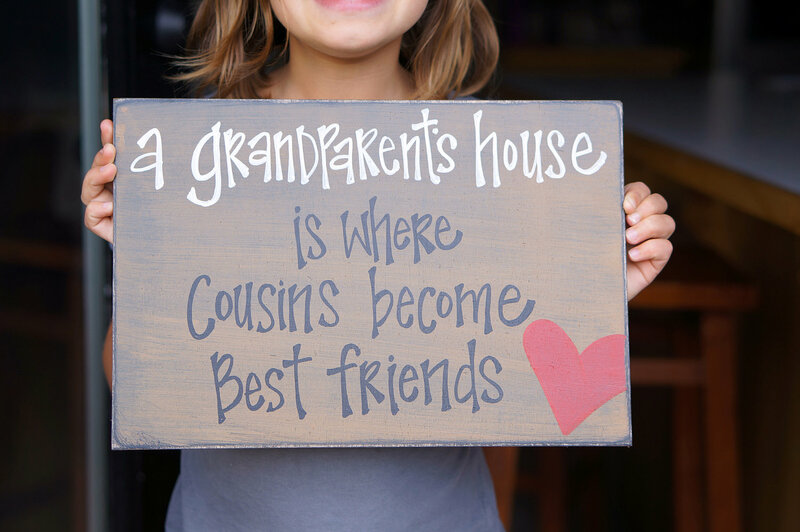 Cousins, they share your grandparents. They share your traditions. Cousins remember the part of the story you always forget. Cousins… oh, how I love my cousins.